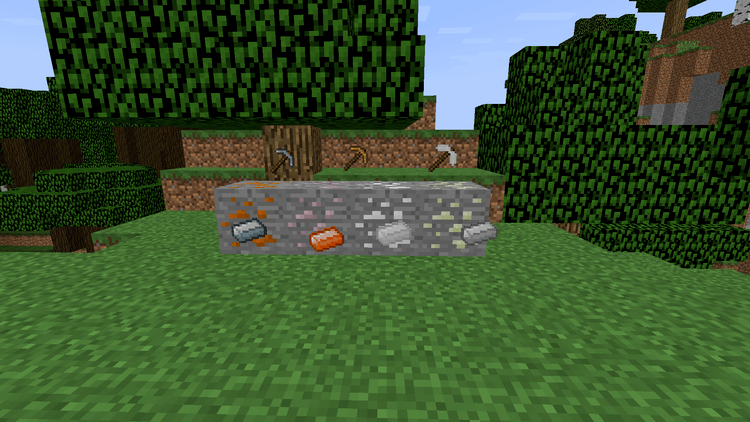 Super Ores Mod 1.12.2/1.11.2 for Minecraft grants players more resources from the underground. 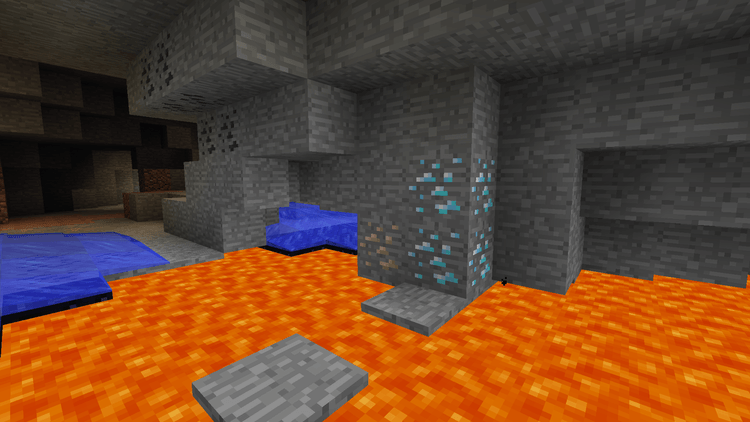 The mod operates on a luck-based mechanism which can make the hunt for resources and minerals more interesting. 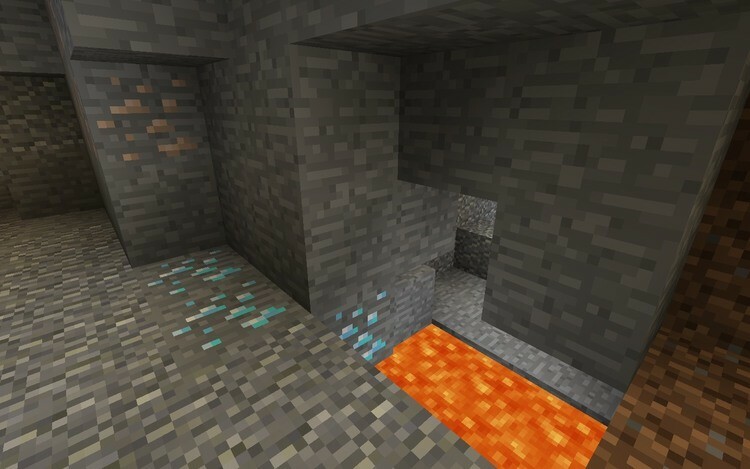 Most players agree that gathering minerals is the most time-consuming, boring and exhausting job in Minecraft. That’s why any mod that can improve mining experience is definitely worth a try. Gathering minerals from deep underground has always been a nightmare for players because of never-ending threats. Monsters can jump out from all corners and make players grief for their mistakes. Despite taking a lot for players just to stay alive, the payout of the mining is not fair at all. The mineral is hard to fine, and diamond – the hardest mineral of all, are way too rare to be of sufficient amount. But if you are lucky enough to stumble upon a Super Ore once you install the mod, then it would be a life-changer! With the minimum of 16 and maximum of 32 items of minerals, you would get from a smelted Super Ore; just one would be enough for everything! 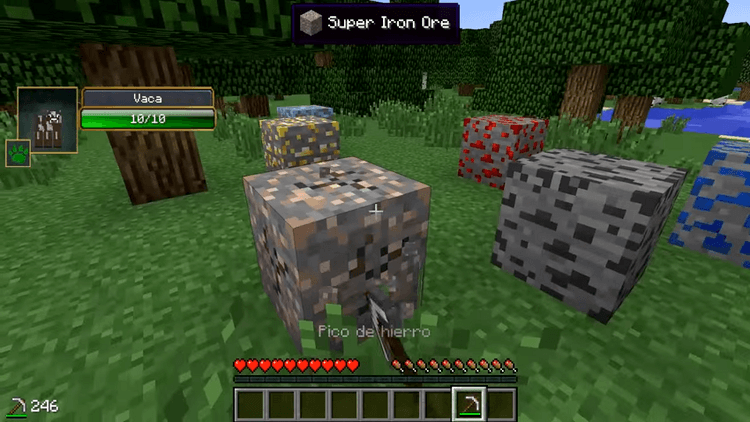 Super Ores mod requires Forge Mod Loader and Minecraft 1.10.2, 1.9.4. Download Forge Installer, Super-Ores.jar file.